"The digital tax receipt or electronic invoice will be required as of 2011 according to the mexican fiscal law"
Please recycle this paper and consider the environment before printing. You may download this information in PDF from our website as well. 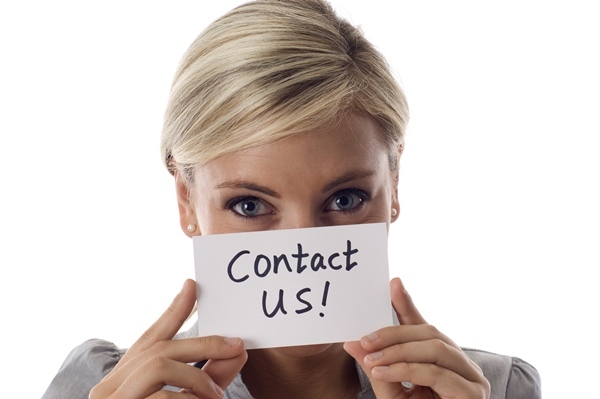 Contact us in order to assist you. You may contact us via e-mail to foreigners@facturaexpress.com. Factura Express guides you through all the steps required in order for you to begin enjoying the benefits of this new fiscal Mexican tool. Please send us an email with your contact information and company name so we can call you back and talk to you in English. You can communicate within the USA or Canada by calling on 1 877 44 88 SAT (1877 44 88 728). Note: The conversation can be held in English but please send us an e-mail first with your contact information and we will contact you.